We're always available to answer your questions and offer the lowest bail bond rates in Tahlequah, OK. Our agents are registered with the Cherokee County Court Clerk. Let us help with your Tahlequah bail bonds. The resources below may you to help find information about a case or the status of a bond. When you have questions, please give us a call. 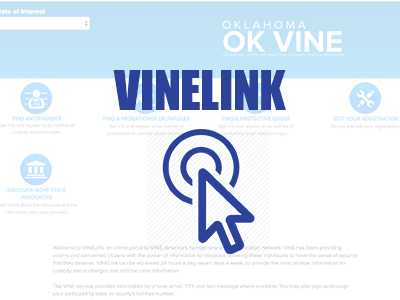 Okie Bail Bonds wants to help answer your questions about Tahlequah bail bonds. 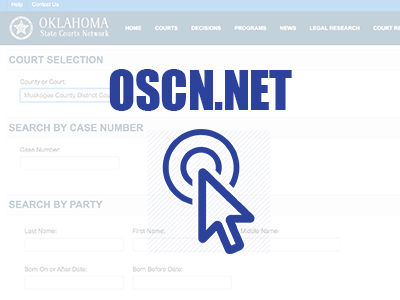 OSCN.NET can be used to find Tahlquah court information. If you have questions, please give us a call. 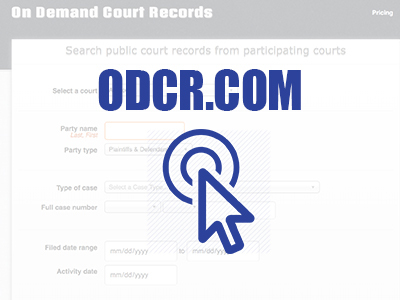 On Demand Court Records is another good place to find Cherokee County case information. For friendly bail bond service in Tahlequah, OK, give an Okie Bail agent a call at 918-686-9000.